Every generation needs its heroes. These are ours. Raw, captivating, and emotional, the book resonates the lives of brave soldiers through a balanced approach. 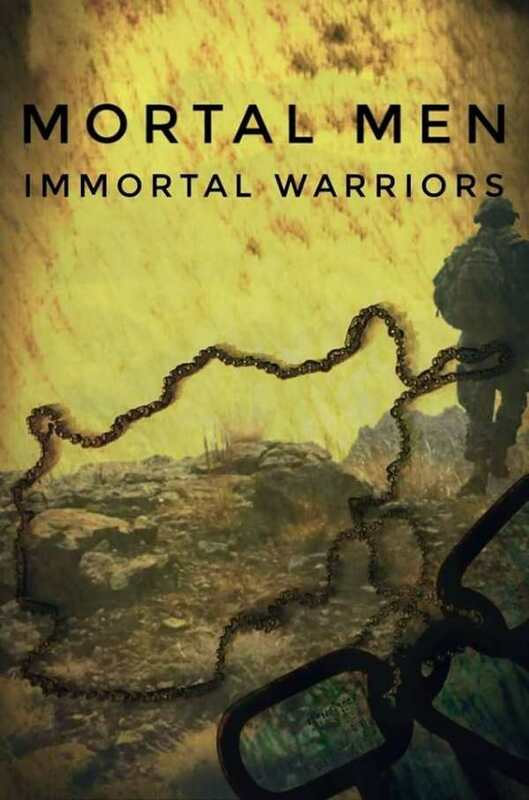 "Mortal Men, Immortal Warriors" preserves the experiences, stories, and legacies of these heroes for future generations. And in that way, their efforts may never be forgotten - they achieve immortality through written word.